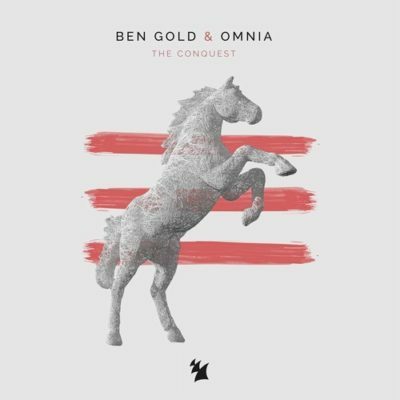 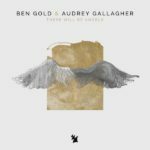 The one and true follow-up to 2017 smash “The Gateway”, “The Conquest” sees Ben Gold and Omnia indulge in a stellar link-up once more. 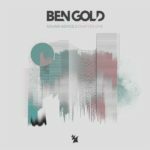 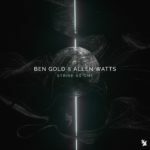 Featured on part 1 of Ben Gold’s brand-new album “Sound Advice”, this cut spoils fans with a bevy of world-class melodies and makes them pump their fists until the final kick drum hits. 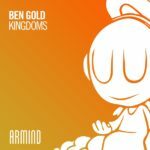 Tagged Armada Music, Ben Gold, Omnia.